Moving overseas but require storage while your new home is ready? No problem, we can offer storage in our climate-controlled warehouses in most countries for your short-term and long-term as well as storage-in-transit needs. 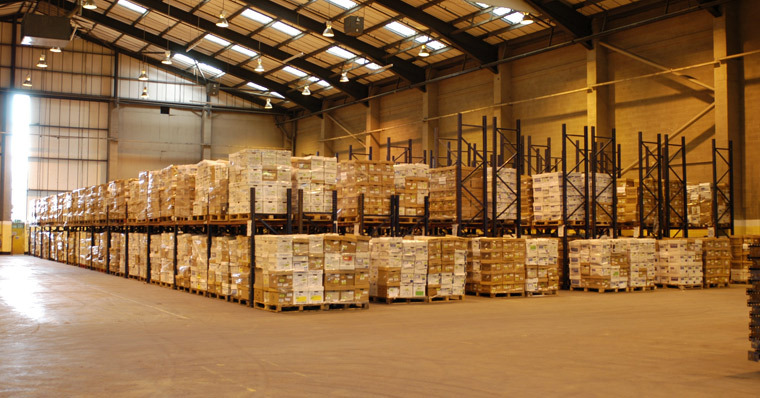 We have insured private warehousing space at major ports and inland locations for safe storage of goods. Our warehouses are insured and purpose built for receiving, dispatching and storing household goods & personal effects. We are able to provide storage both at origin and destination depending upon your needs. All our warehouses have control checks upon entry & exit of goods. Our full replacement value insurance includes coverage for your goods while in storage up to 90 days with an option to further extend the coverage if needed.